For teacher who is searching for Modul LINUS Literasi and Numerasi Tahun 2 (Year 2) for 2011. Please find the LINUS materials below. 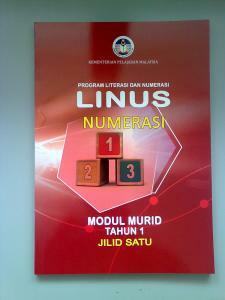 To see Modul LINUS Tahun 1 or more, click here.